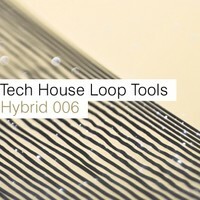 Samplephonics has announced the release of its Tech House Loop Tools sample library, featuring a collection of percussive drum and rhythm loops for house, techno and garage/broken beat music producers. These extremely detailed sounds have been in the making for over 2 years, and are the first in a collection of loop tool sample libraries to be released by Samplephonics. The sounds have been processed through various pieces of gear to give a raw finish and sense of realism to the loops, and the swung rhythms really help to liven up and create movement in tracks destined for big sound systems. Packed full of intricately produced toploops, drum loops and music grooves locked at 125 BPM, the loops and samples are ideal for filling out a sparse mix, building a drum groove or chopping up and pasting to create unique percussion loops. 200 loops in total at 125 bpm. 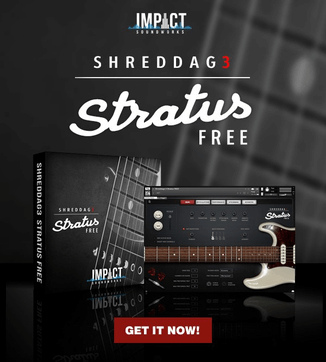 Includes 68 Music Grooves, 47 Full Drum Loops, 86 Top Loops. All loops have been mastered to perfection and are available to use in any production, 100% royalty free. 195 MB content, 24 Bit Wav, Apple Loops, Rex2 formats. The sample pack is available to purchase for £17.40 GBP.